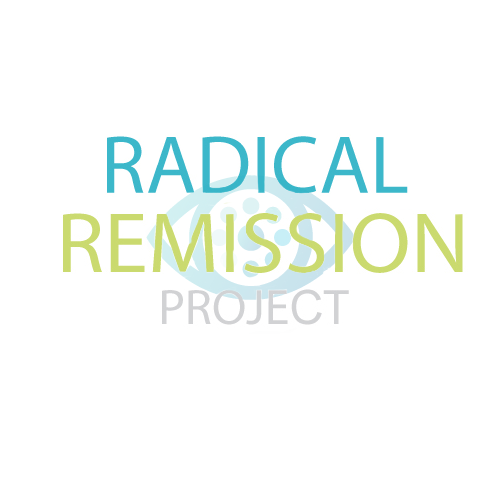 Complete the Radical Remission Teacher Training – offered every 1-2 years in New York State. Prove that you have an advanced degree in psychology, psychiatry, counseling, or social work; or that you have graduated from a coaching program that is accredited either by the ICHWC or the ICF. Once those two steps are complete, you will need to submit a basic application to us, along with the annual certification fee. Click the flyer to register for a Wisdom of the Whole program and receive your Radical Remission discount!